I rarely venture out to the Parkdale area but with a new bakery in town I had little to no self constraint. 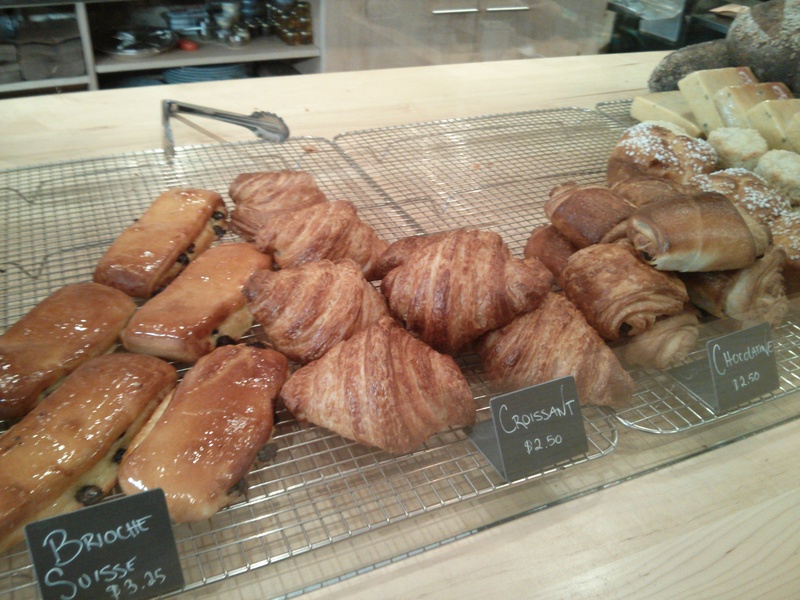 The Tempered Room has been a pleasant surprise with the variety of pastries and baked goods. I was intrigued with their chouxs and the variety of eclairs because the eclairs that I’ve often seen growing up were the classic chocolate ones. In addition to the sweets, I was pleased to see some classic staples (croissants) at the bakery and since I was there early in the morning I decided to go for a classic croissant with a cappuccino. I can honestly say that they make some of the best croissants that I have had in the city. I will need to go back to try everything else soon! 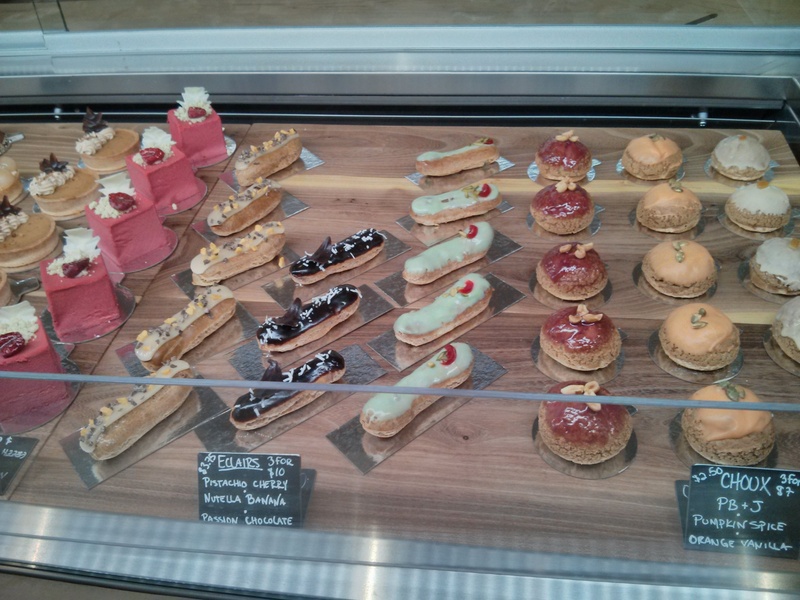 Categories: Food & Sweets | Tags: French, Ontario, Parkdale, pastries, The Tempered Room, Toronto | Permalink.